How Much Does Asphalt Cost Per Square Foot? New Asphalt or Repair? How Much does Asphalt Cost per Square Foot? The cost of asphalt paving per square foot depends on many factors ranging from the size of the project to the different steps required to build an effective pavement. The project also needs a team of professionals with the right training and tools to install it properly for you. With these in mind, let’s dive into how each layer of asphalt paving contributes to the cost of the project. 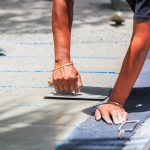 How much does asphalt cost? As a paving company begins working on the project, it must consider the scope of pre-work required for surface preparation. When building a new pavement, the price factors start with the following parts of the subbase. Clearing- the surface requires removal of any trees, vegetation, and shrubbery to prevent a weak foundation. Excavation- excavation refers to mounting and grading of the foundation. Mounting molds the shape of the pavement. With excavation machinery, dirt and soil are moved around to give the pavement an even shape. Grading comes after, which involves leveling the ground for smoothing out the base. Prime coat- coating promotes bonding with the subsequent layers, strengthening the relationship between them. The average cost for it is $1-$2.50 per square foot. Repairs- when working on an existing pavement, the contractor has to examine the base and fix any damage found. This may involve repairing cracks, potholes, and other deformations. Repairing any existing defects prevents structural failure and ensures an improved foundation. Leveling- To promote thickness of the subbase, leveling helps elevate the surface and smoothes out any roughness. Tack coats- tack coating is like prime coating where coating the surface allows for a secure bonding between all of the layers. It hardens any loose material and merges them. Sometimes repairs are not needed at all if the surface is sufficient for a durable bedrock. The engineers can build the pavement on that, making the process more cost-effective and less time will be spent on the project. In the middle of subbase and surface layer, the base layer provides load distribution and more durability to the foundation underneath. Aggregate- a recycled material, the aggregate is a composite of gravel and sand. Once the ground is leveled, the aggregate is poured over it to stabilize the surface. HMA- HMA is a flexible material that composes an enormous capacity for heavy loads, and builds a firmer base. The surface layer is the top layer which is exposed to traffic and weather. Due to its constant use and exposure, the surface is the most susceptible to damage. When engineers are installing this layer, they know it needs to be the strongest of the three. The material they use is a varied mixed of HMA. It’s a mix of aggregate and asphalt binder. Asphalt binder acts as cement for the components and binds them together for better strength. Once HMA mix is laid, it hardens to help shift the load on the pavement. It is necessary to include the cost of needed site preparation, repairs, and materials that go into the construction of each layer to guarantee a high-quality and long-lasting final product. Poor drainage at any of the constructing layers can cause significant damage, if not total structural failure. Implementing a proper drainage system ensures the longevity of the pavement and prevents it from incurring water and moisture damage. At the surface layer, all of the water that collects on the pavement, and all water that has access to it needs to be removed. The goal is to prevent any unnecessary water infiltration into the other layers below, and engineering a proper system for drainage will go a long way toward protecting the final product. Using impenetrable material- HMA is a high-quality composite that becomes more durable as it hardens. It will block water seeping into the sublayers. Creating a slope- a part of pavement should be sloped to allow water run into the gutter quickly without it accumulating on the surface. Catch basins and gutters- engineers adjust the gutters and catch basins to drain the water efficiently. If the drainage at the surface level fails to avert water from entering the subsurface layers, the systematic drainage tries to remove water. Removing water may involve different techniques. The first technique is creating a filter layer that prohibits water from entering the permeable base, but if the pavement structure is strong enough, this technique may not be needed. The second consists of using a pipe system that collects the water and rapidly shifts it to a drainage deposit. The final technique is using the permeable base to remove water quickly before it causes damage to the foundation. Engineering a proper drainage system is an intensive process of its own. If not applied correctly, the significant damages it accrues will result in expensive and unwanted costs. 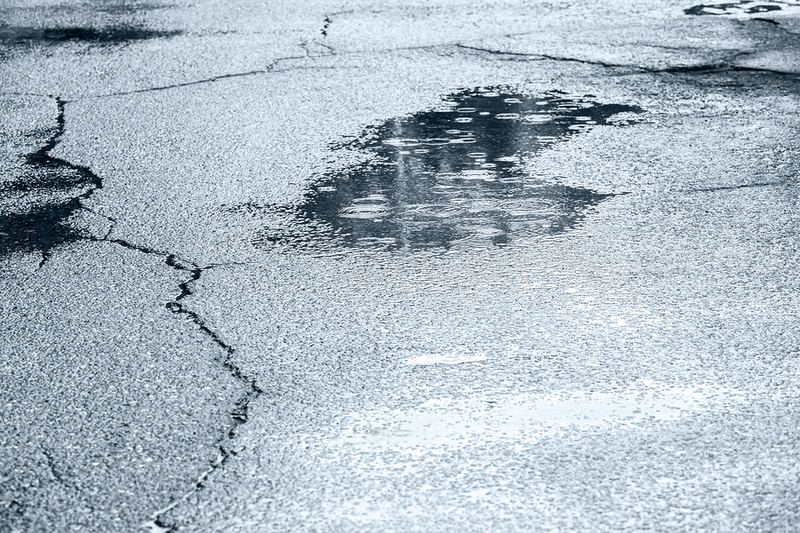 Depending on the site and the pavement’s design, drainage considerations will be a substantial factor in the overall cost of an asphalt pavement. Depending on the size of the project, the transportation costs can vary. But, it is a price factor that adds to the final cost. An asphalt paving contractor considers the cost of transporting the tools and materials needed to the location of the project. Hiring professional drivers is another factor that drives up the price. Since the materials and the tools are sensitive, a qualified driver is needed to ensure their safe arrival at the site. 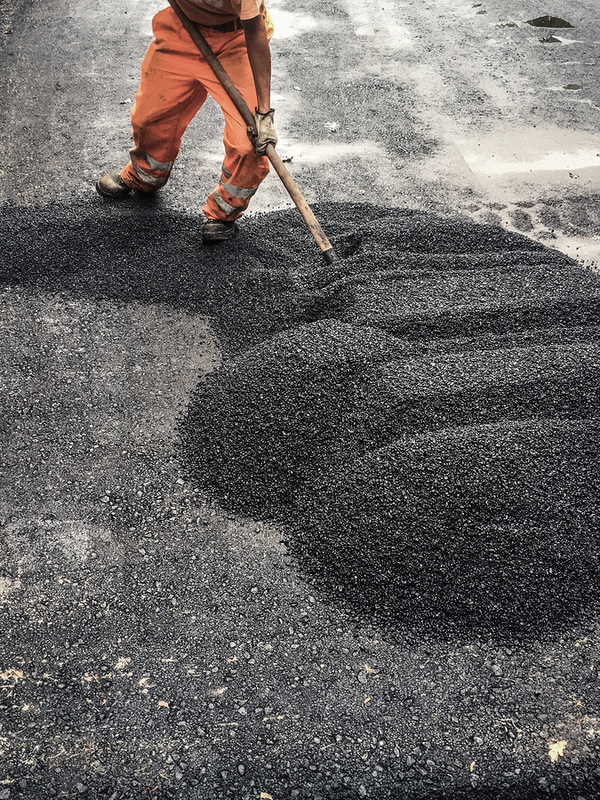 For moving hot asphalt mix to the site, it must be done quickly before it loses heat during the transport, and cools down before it is poured. 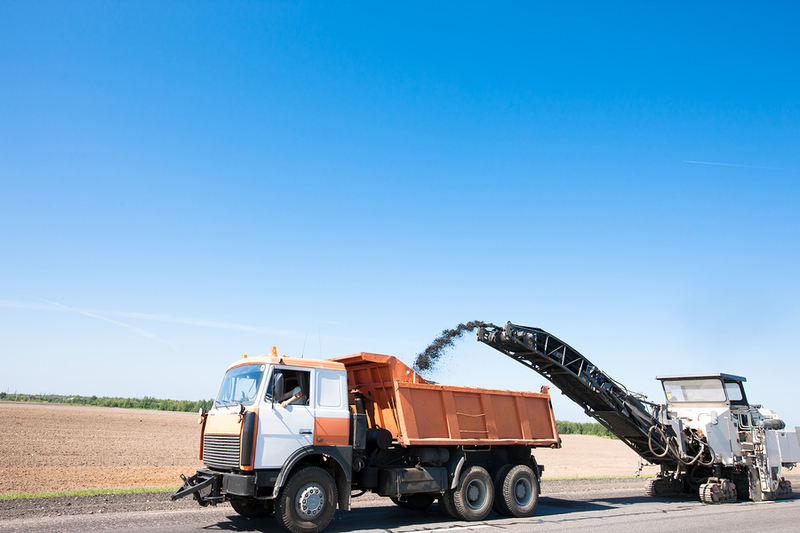 On average, the cost is dependent on the type of asphalt and amount being transported. The cost of all these factors will add up. Installing new pavements requires industry experts, knowledge of implementing a proper and safe drainage system, and the materials and tools needed to finish the project. The final cost does add up but once the pavement is properly laid with a stable structure underneath, the lifespan of the pavement increases. If you are trying to determine the asphalt paving cost of your project, your best bet is to call your local provider and ask for a quote. They will need to visit the site and discuss the scope of the work before they can provide a more detailed cost per square foot of the asphalt needed for your project to estimate with any accuracy.